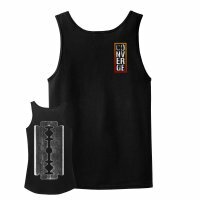 Out with the old and in with the new. 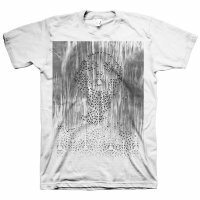 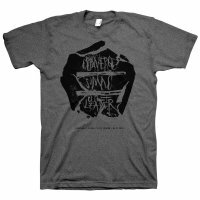 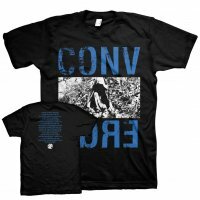 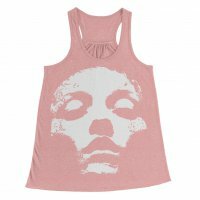 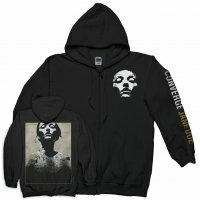 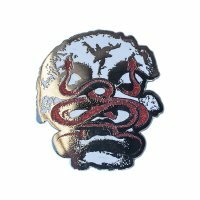 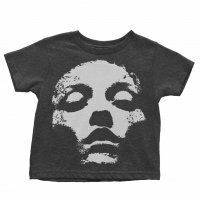 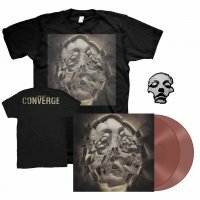 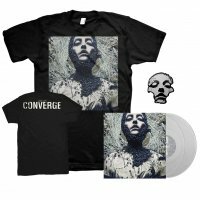 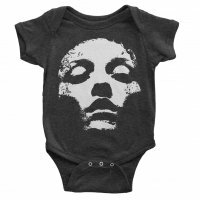 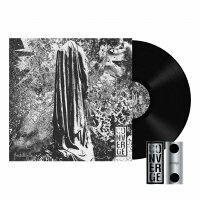 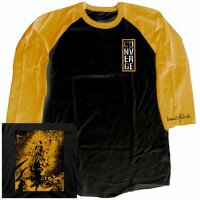 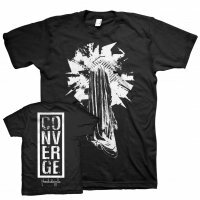 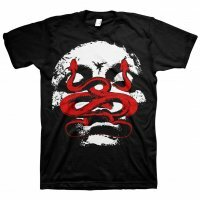 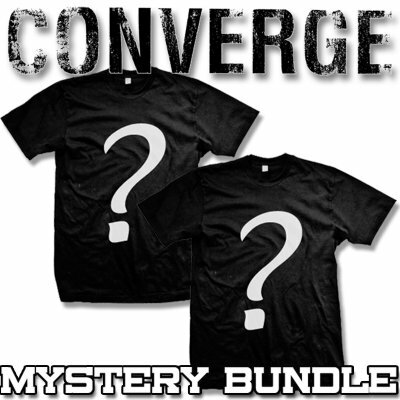 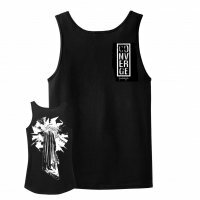 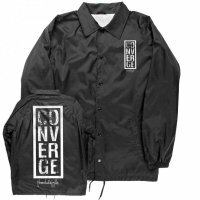 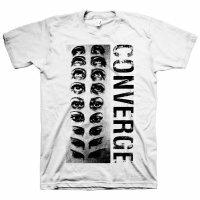 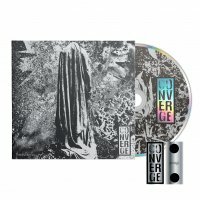 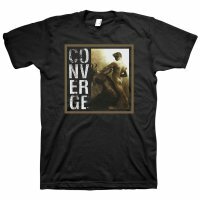 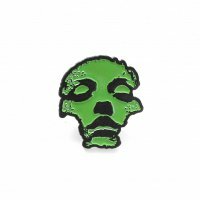 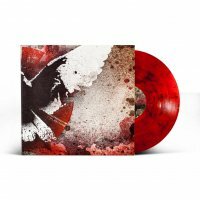 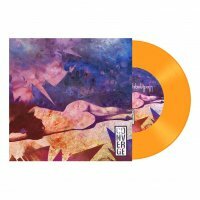 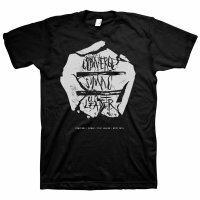 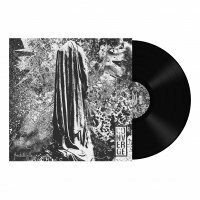 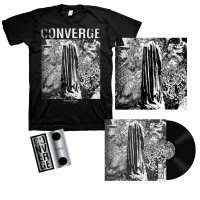 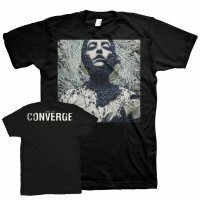 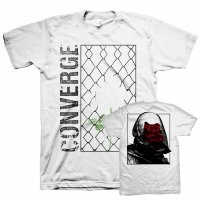 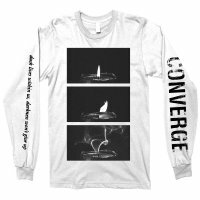 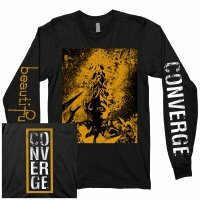 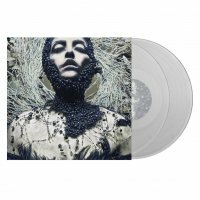 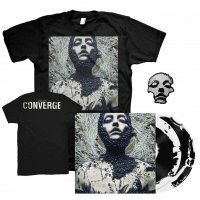 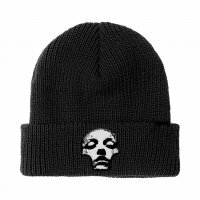 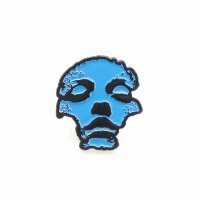 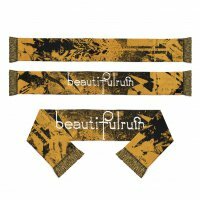 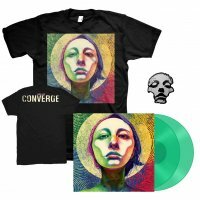 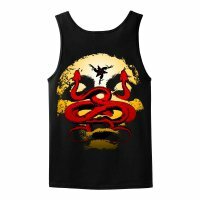 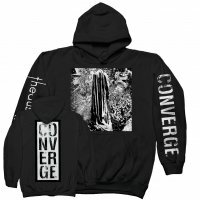 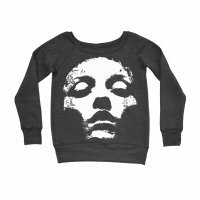 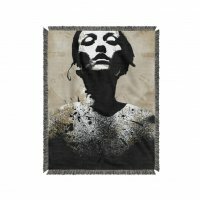 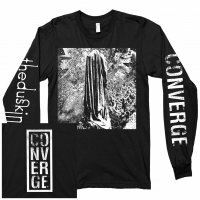 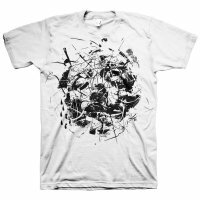 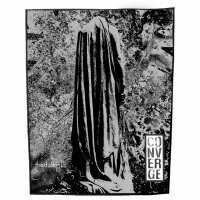 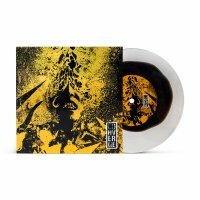 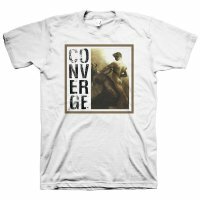 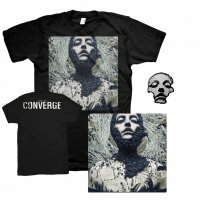 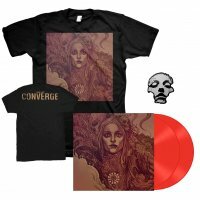 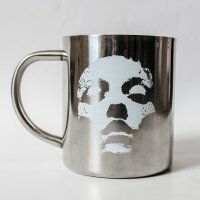 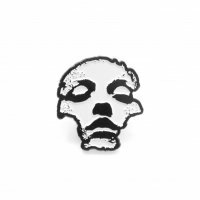 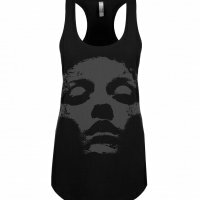 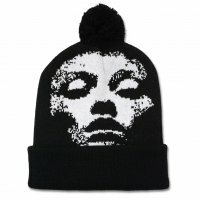 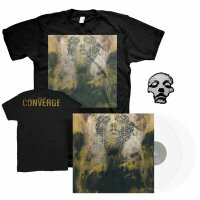 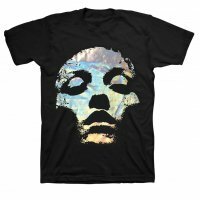 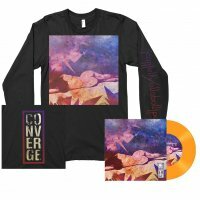 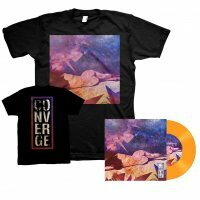 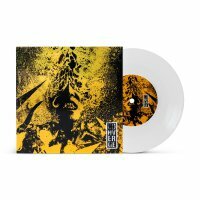 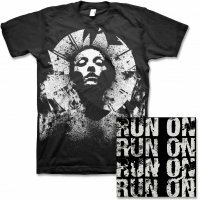 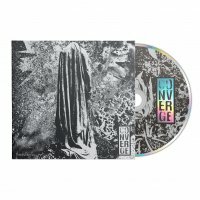 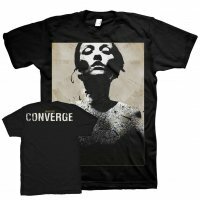 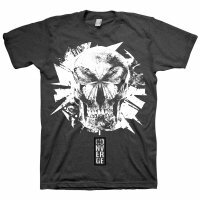 We took a bunch of old designs from past albums, designs & tours and threw them all together to make this Converge Mystery Bundle. 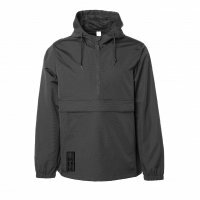 You will be shipped two random shirts of the same size. You choose the size, we choose the shirts. 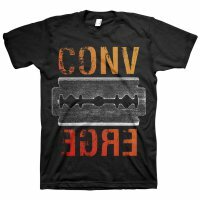 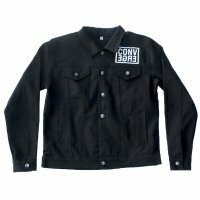 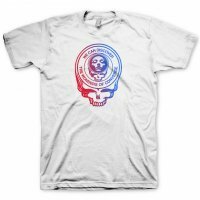 You will be guaranteed 2 different shirts.